Aggressive Criminal Defense, Over 30 Years Experience. Defending Good People. 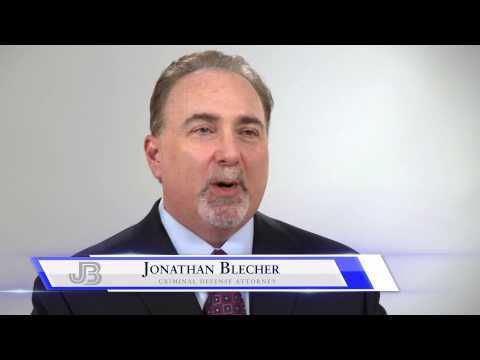 Jonathan Blecher has defended over 3,000 DUI and Criminal cases since 1982. 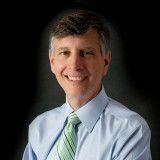 A Former State Prosecutor, Blecher earned his Bachelor of Arts degree in Criminal Justice in 1978 from the University of Florida, and his Juris Doctor degree in 1981 from the University of Florida College of Law. He is a member of the Florida Bar, and is admitted to practice law before all Florida courts. 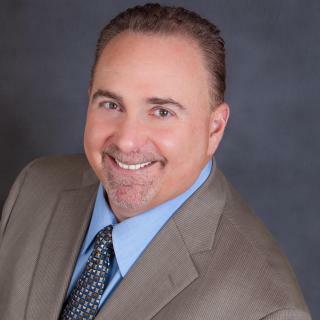 Mr. Blecher is also admitted to practice before the United States Supreme Court, the United States Court of Appeals, Fifth and Eleventh Circuits, the United States District Courts for the Southern and Middle Districts of Florida, and the Eastern District of Michigan. He is a member of the Florida Association of Criminal Defense Lawyers of Miami, the National Association of Criminal Defense Lawyers, the Association of Trial Lawyers of America, the American Civil Liberties Union, and a Judge for the University of Miami Law School Moot Court and Mock Trial Competitions. 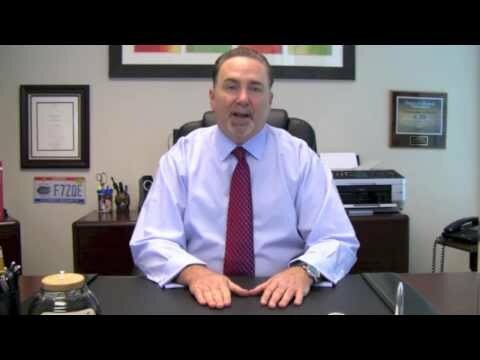 Attorney Blecher founded his firm in 1992, and has defended over 3,000 DUI cases in over 30 years of criminal law practice. Contact Jonathan Blecher, P.A. to find out more about working with a highly experienced Miami DUI defense attorney and criminal defense attorney. Entin, Schwartz, Dion and Sclafani, P.A. Bachelor of Arts (1978) | Criminal Justice and Political Science. 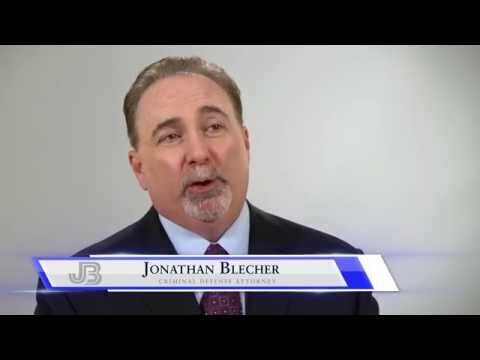 Miami DUI Attorney- Jonathan Blecher, P.A. 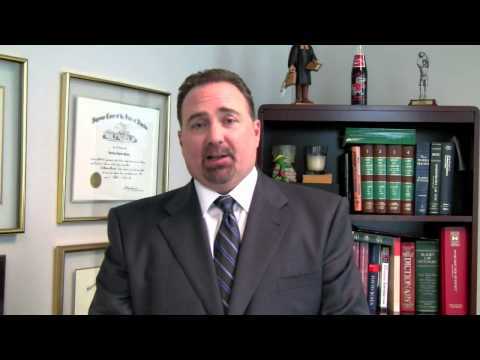 The importance of hiring an experienced DUI attorney for any drunk driving charges in Miami! Call 305.707.0036 to get in touch with Attorney Blecher. When Pulled Over for a DUI, Is It Better to Wait for a Blood Test? - Attorney Jonathan Blecher, P.A. What Are the Typical Steps in a Criminal Proceeding in Florida? - Jonathan Blecher, P.A. The Police Did Not Read My Rights: Will Charges Be Dismissed? - Jonathan Blecher, P.A. What Can I Do After My License Is Taken? - Jonathan Blecher, P.A. Is Possession of Drugs a Felony Offense? - Jonathan Blecher, P.A. How Much Does a Bail Bond Cost and How Is the Amount Determined? - Jonathan Blecher, P.A. How Do Prosecutors Decide What Charges to File in a Case? - Jonathan Blecher, P.A. Should I Take the State Attorney's Office Deal? - Jonathan Blecher, P.A. Does My Criminal Record Go Away After 10 Years If the Case Was "No Filed"? - Jonathan Blecher, P.A. Do I Have the Right to an Attorney When I am Stopped? - Jonathan Blecher, P.A. Can the State Re-File a Criminal Charge? - Jonathan Blecher, P.A. Can an Expungement Be Denied in Florida? - Jonathan Blecher, P.A. 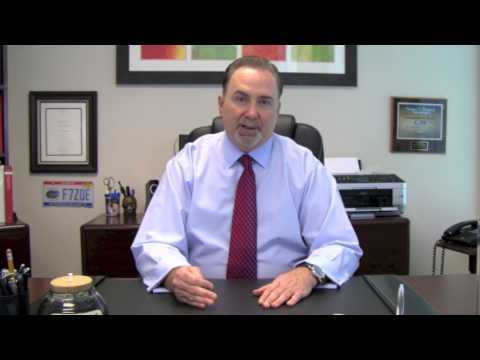 Can I Move If I am on Probation in Florida - Jonathan Blecher, P.A. What are the Typical Steps in a Criminal Case in Florida - Jonathan Blecher, P.A. Facing criminal prosecution is stressful and confusing. Miami DUI Attorney Jonathan Blecher demystifies the steps of a criminal prosecution in Florida. 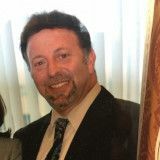 Over 30 years of criminal law experience makes his uniquely qualified to advise you about your criminal case. Learn the differences between drug trafficking and drug possession! IS THE WAR ON DRUGS A FAILURE? - Jonathan Blecher, P.A. Is the war on drugs a failure? Attorney Jonathan Blecher gives his opinion. 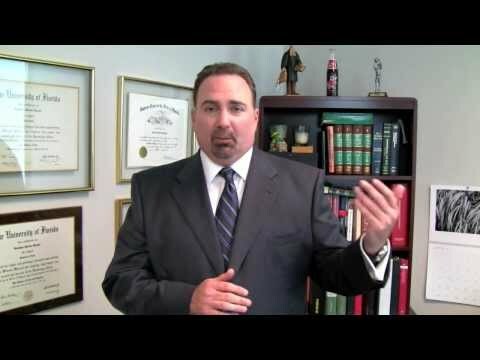 MIami DUI lawyer, Jonathan Blecher explains blood alcohol content and how it relates to your DUI arrest. DUI costs can extend far beyond the penalties from the court. Attorney Blecher explains the comprehensive effects of a DUI conviction. Attorney Blecher discusses the differences between state and federal crimes. What is an underage DUI? - Jonathan Blecher, P.A. Get an idea of the consequences of underage DUI in Florida. Medical Marijuana in Florida - Jonathan Blecher, P.A. Is medical marijuana legal in Florida? Attorney Blecher answers. Probation, Pardon and Parole - Jonathan Blecher, P.A. Attorney Blecher explains the differences between probation, pardon, and parole! Miranda Rights and Warnings - Jonathan Blecher, P.A. Your fourth amendment rights need to be read before an arrest. 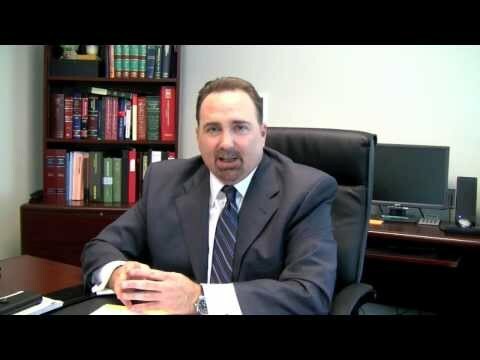 Miami DUI Attorney, Jonathan Blecher, explains Miranda Rights & Warnings. 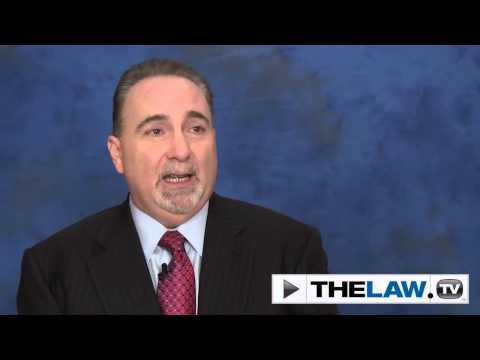 Warrantless Searches - Jonathan Blecher, P.A. Can the police search me and my vehicle without a warrant? 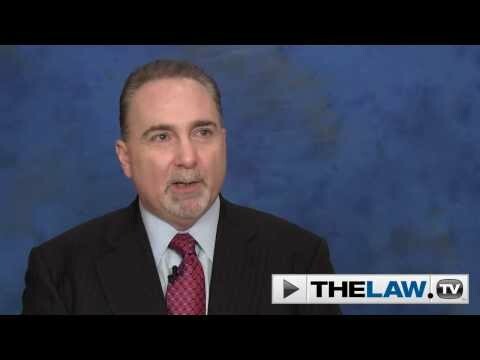 Attorney Blecher discusses the legality of warrantless searches. 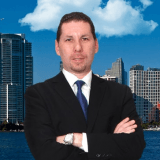 Implied Consent Laws in Florida - Jonathan Blecher, P.A. What are the laws of implied consent in Florida? Attorney Blecher explains the rights of drivers to refuse a chemical test. Arrested for DUI? Get an idea of the penalties that you will be facing if you are convicted. What are Miranda Rights and Warnings? Attorney Blecher explains when the police should read your fourth amendment rights. Experienced Miami DUI Attorney, Jonathan Blecher, explains what you should do after you are stopped for DUI. Reasonable Suspicion - Jonathan Blecher, P.A. What is reasonable suspicion and how does it relate to your DUI case? Attorney Jonathan Blecher explains the components needed for a police officer to stop you for DUI. Lawyer Qualifications - Jonathan Blecher, P.A. Hiring a lawyer for a DUI case? Learn the qualifications that your legal defender needs to have to best represent you. Prove your innocence using defense strategies from a knowledgeable and experienced DUI Attorney. Miami DUI Lawyer, Jonathan Blecher, explains the requirements for IIDs. Learn the problems with the HGN test and how you can defend yourself against your DUI charges from experienced DUI lawyer, Jonathan Blecher in Miami. 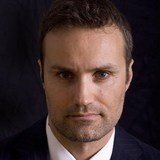 Implied Consent Warnings in Florida - Jonathan Blecher, P.A. Explains Implied Consent Warnings and the consequences of a breathalyzer refusal. 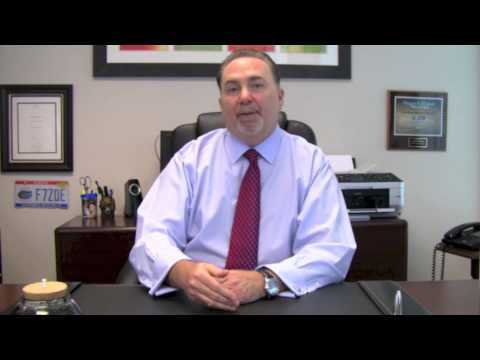 DUI Blood Testing - Jonathan Blecher, P.A. If you were arrested for DUI because of a failed blood test, then get some defense strategies to protect your rights. Creative Defenses - Jonathan Blecher, P.A. Charged with DUI? 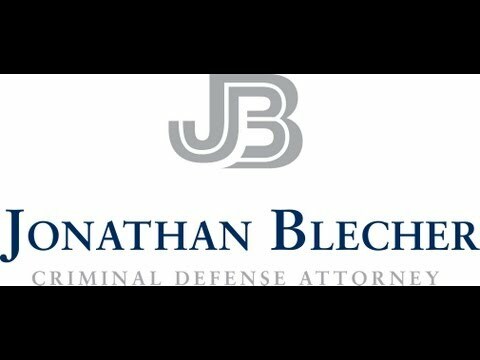 Get creative defenses from Miami DUI Lawyer, Jonathan Blecher. Miami DUI attorney, Jonathan Blecher, explains the different ways that breath testing could result in faulty conclusions. 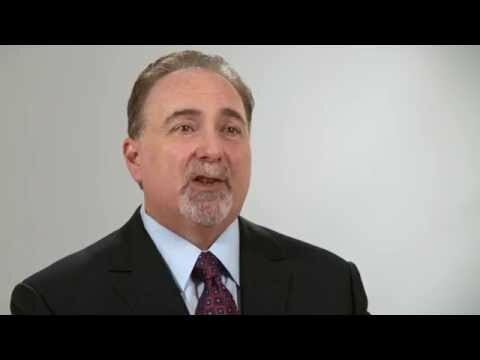 Attorney Jonathan Blecher explains retrograde extrapolation and the unreliability of blood tests. Learn the different situations in which your drivers' license can be suspended for a DUI related incident. You can be arrested for DUI if police believe that you were in actual physical control of the vehicle; you didn't have to be driving it. 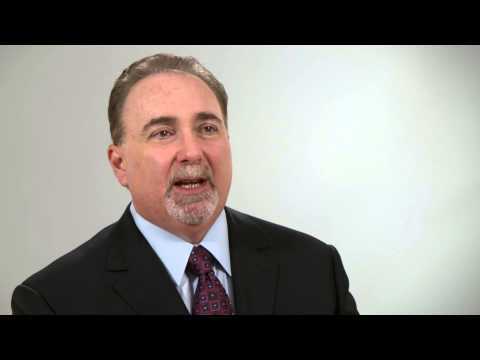 Experience - Jonathan Blecher, P.A. 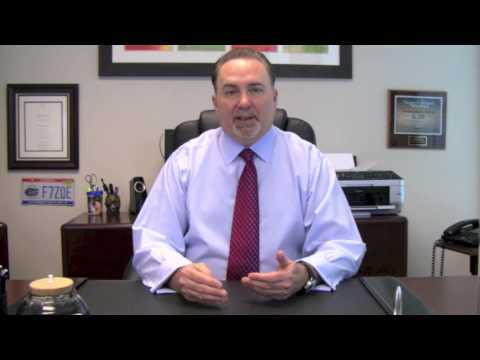 Choosing a lawyer to represent you for your DUI? Get a lawyer with experience. 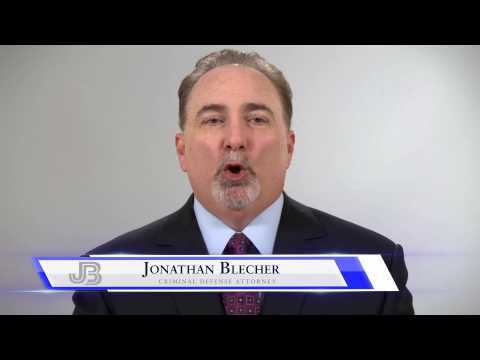 Learn what you should and shouldn't do after a police stop for DUI in Miami from seasoned attorney, Jonathan Blecher. 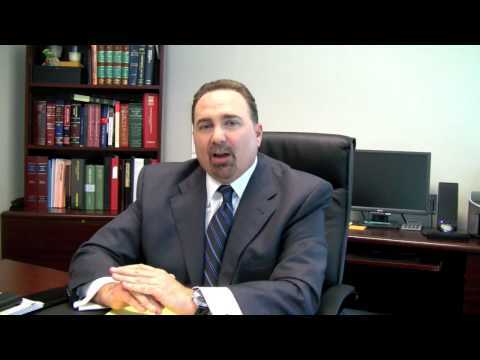 Florida Criminal Laws - Jonathan Blecher, P.A. Get a comprehensive overview of the various criminal laws and subsequent penalties in Florida from a knowledgeable lawyer. 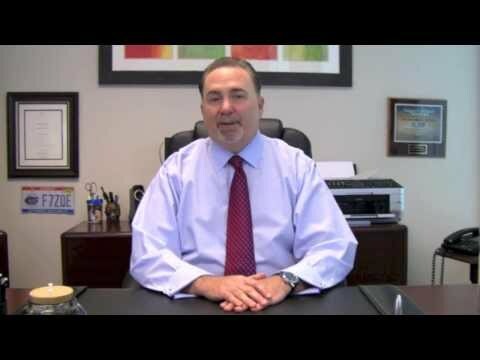 Miami DUI Attorney, Jonathan Blecher, gives an overview of the four levels of DUI penalties in Florida. DUI Diversion programs are an alternative option to jail time and other consequences. DUI Lawyer Jonathan Blecher explains how DUI Diversion programs work. DUI Defense and Technology - Jonathan Blecher, P.A. As technology expands, strategies for DUI also expand. 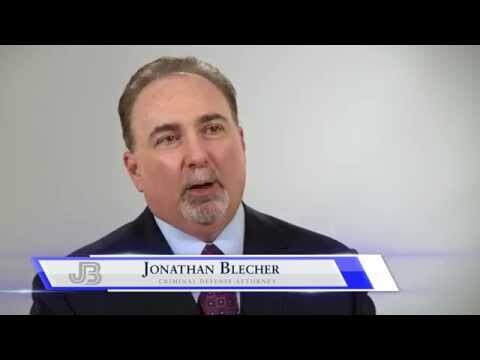 Get the latest DUI defenses using the latest technology from Attorney Jonathan Blecher! Second Offense DUI - Jonathan Blecher, P.A. 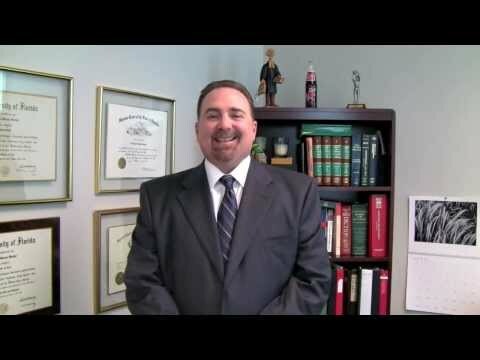 Get an idea of the penalties and other consequences of a second DUI in Florida from DUI Attorney in Miami, Jonathan Blecher. DUI Penalties in Florida - Jonathan Blecher, P.A. Attorney Blecher details the various penalties for a DUI conviction in Florida. Sleeping It Off - Jonathan Blecher, P.A. Thinking about trying to sleep off your alcohol? You may still be charged with DUI if you are asleep behind the wheel of a parked car. Stopped at a DUI Checkpoint? Attorney Jonathan Blecher explains the legality and common issues at DUI checkpoints. 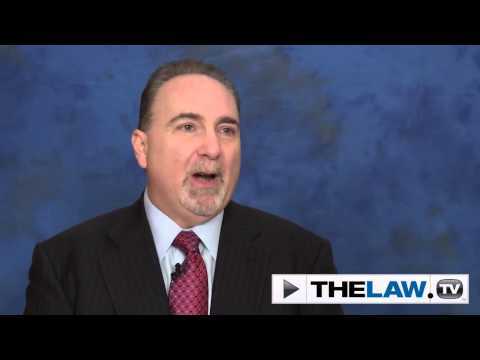 Fourth Amendment - Jonathan Blecher, P.A. DUI Attorney Jonathan Blecher explains fourth amendment rights and common violations. 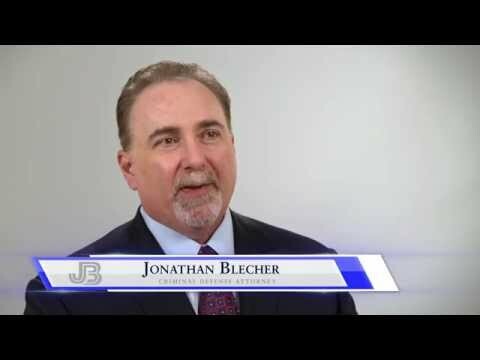 Habitual Traffic Offender - Jonathan Blecher, P.A. Have you been arrested for traffic violations multiple times in Florida? 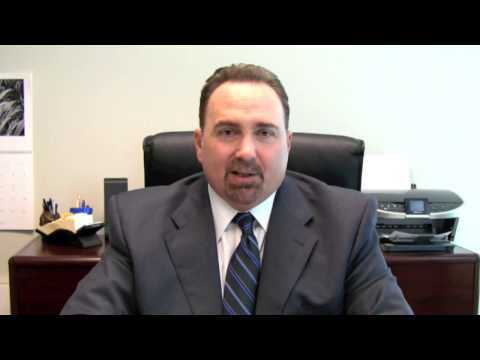 Miami DUI Lawyer Jonathan Blecher explains what could happen. 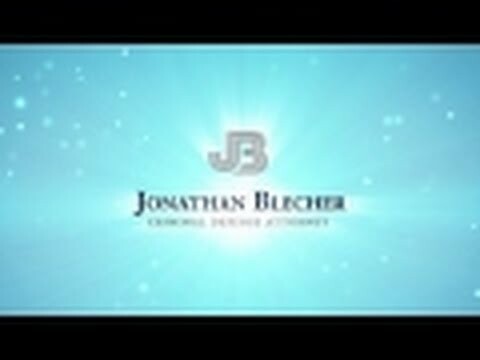 DUI Traffic Stops - Jonathan Blecher, P.A. Learn what police officers can and cannot do at your traffic stop. 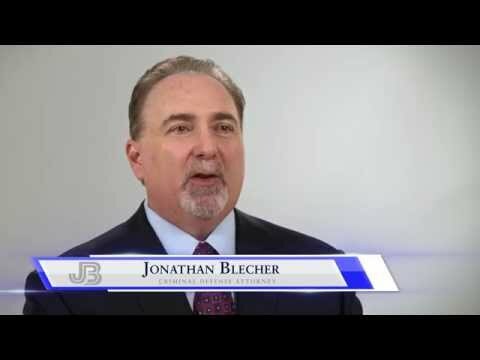 DUI Attorney Jonathan Blecher, explains. Get some of the best DUI strategies from an experienced attorney, Jonathan Blecher. DUI Consequences - Jonathan Blecher, P.A. The consequences of DUI convictions can be far reaching. DUI Attorney Jonathan Blecher, P.A explains what to expect. 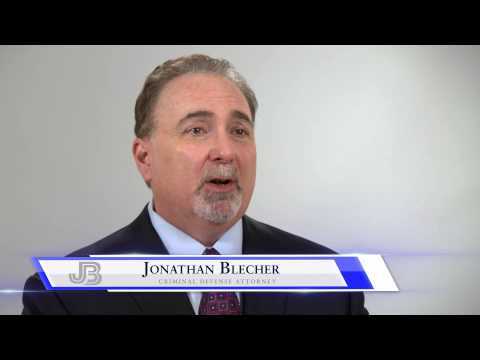 Learn why you should retain the services of Jonathan Blecher, P.A. Learn about the administrative DUI suspension laws in Florida and what impact it could have on a DUI case! Q. What am I required to say if a police officer pulls me over and asks me if I've been drinking? A: You don’t have to answer any questions and can simply provide the officer with your license, registration and insurance. Do you really think that anything you say is going to help you? It won’t, and if the cop thinks you’re impaired, you’re going to jail no matter what you say or do, so don’t do anything. Q. In Florida law when can "The State" be the "victim" of a crime VS a individual person excluding domestic violence. A: The State is always the party bringing the charges, and "victims" are merely witnesses, or essential witnesses to the crimes. Where the State is truly the "victim" is in economic cases like worker's comp fraud or insurance fraud or theft of public funds. But in reality, the "people" are the victims. Q. Hello, I’m starting a medical club and want to have personalized/customized scrubs as our club shirt. Is it a problem? A: As long as you're not practicing medicine, treating patients or holding yourself out as a licensed doctor, I think you're OK. I have a Halloween costume with a white lab coat that says, Dr. Ben Dover and I wear scrubs underneath. A: It's not that easy. Technical errors like those are allowed to be cured by amendment and are not fatal to the State's case. Additionally, they have your booking photo and the arresting officer will ID you in court, so that's not going to help. Focus on the merits of the State's case with an attorney skilled in DUI defense. Good Luck. Q. Can one of 2 Tennant's on lease be evicted due to late payment? A: Re-post this question only in the Landlord/Tenant category. Q. Hello. If I haven't paid child support in 3 years, but my child has turned 18....do I still owe that back child support? A: Highly unlikely, unless you can successfully sue for false arrest. The standard of proof for that type of lawsuit is very high to get any recovery and you'll have to find a lawyer willing to take it on. Q. DUI case,Judge withheld adjudication,no points added,no conviction will show on driving record.Whats that mean? A: A judge cannot withhold adjudication on a DUI charge. It's illegal. Now, if the DUI was reduced to reckless driving, for example, a judge could withhold adjudication of guilt. A withholding of adjudication simple means that no conviction was imposed for a charge after a plea of guilty or no contest. It's called different things around the country, but in Florida, that's the term. Q. If I get a second DUI, is that a felony? A: A second DUI is normally not a felony, unless there is serious bodily injury or death. Sometimes the driver is also charged with felony DWLS, if they are driving on a habitual traffic offender suspension.